We are again using USA Football certification. Reminder: this is a requirement to receive a Coaches badge (from the league), be on the sideline as a Coach and to receive credit for Volunteering as a Coach this season. 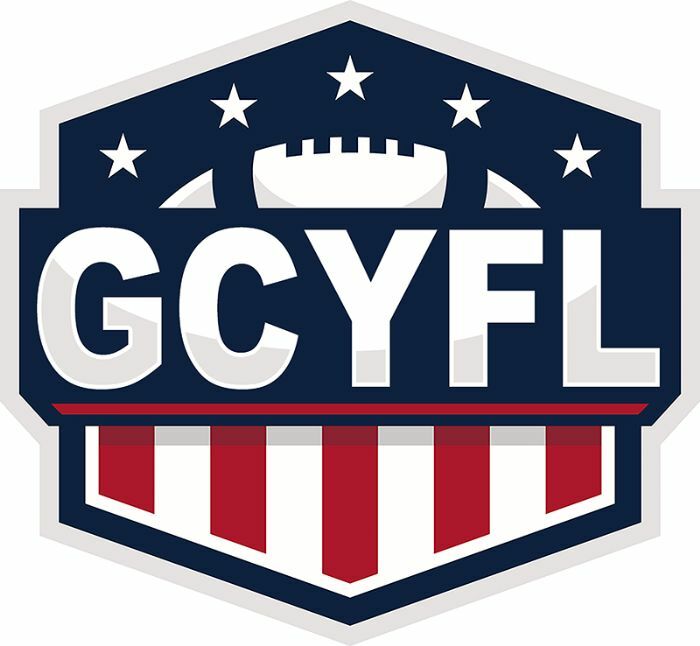 You will need to associate with our organization (Lakota Tomahawks Youth Football Association) by entering our organization name in the org search or confirming the organization if you are a returning coach. Concussion Training - State law requires training in recognizing concussions in sports. The Ohio Department of Health offers free online training for coaches. Select one of the two programs below to complete your training. Once you complete the training please forward certificate directly to your head coach. When you have completed and passed the course, choose the option of printing or saving a certificate of completion. Below is a link for background checks. A successful background check is needed to coach. Please enter your information no later than tomorrow, Friday, July 20th. Returning head coaches do not have to do this because we paid for your check last year.